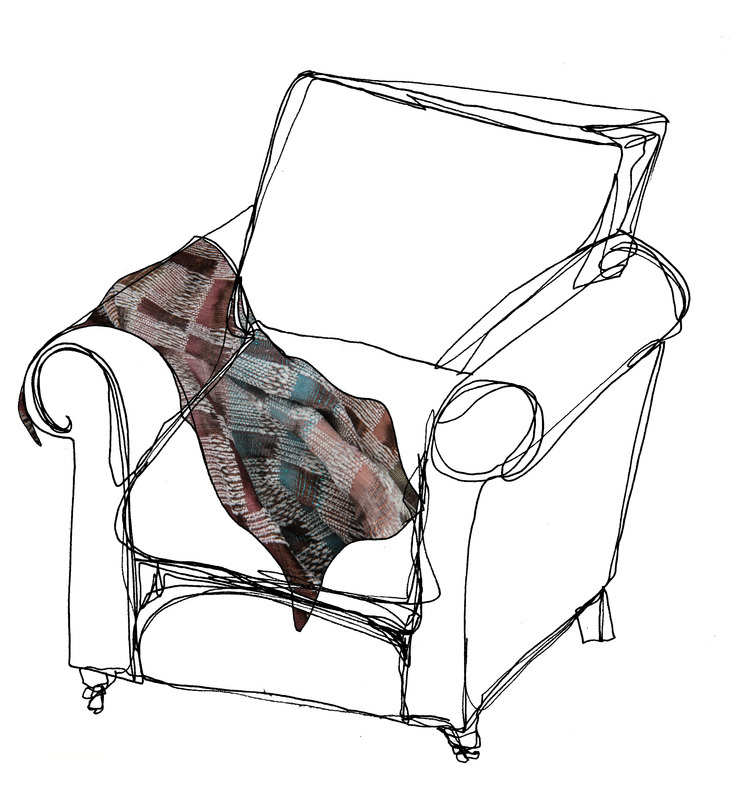 Jaymini Bedia is a textile design company specialising in woven textiles. We offer dynamic woven textile designs for fashion, interiors and decoration. Jaymini Bedia also offers a stunning range of luxury printed silk scarves and bags, all with a woven twist. Our design team is led by Jaymini herself: a weaver, dancer and all-round arts lover, she is inspired by all things - especially those which are bright and colourful. The Jaymini Bedia 'yarn-print' fuses contemporary woven structures, traditional hand-painting techniques and sophisticated colour palettes, resulting in an inimitable style. Selected woven fabrics are then developed further to create exciting and original printed designs for a range of luxury accessories and products. Jaymini Bedia is available to design bespoke fabrics and products for your requirements. Whether you are interested in developing high quality woven or printed fabrics for yourself, your company or as a gift; we can work with you to create the perfect outcome. No project is too small. Working with a drive to bring the textiles industry back to Britain, reusing old skills and techniques is central to our working ethos. The entire process from design to manufacture is carried out exclusively in Great Britain. Interested? Why not give us a call or drop us an email to see how Jaymini Bedia can help you.